She was born December 11, 1942, in Dale, Indiana to Edward and Ida (Balbach) Gogel; and married David L. Ferguson on February 14, 1976, in Dale. 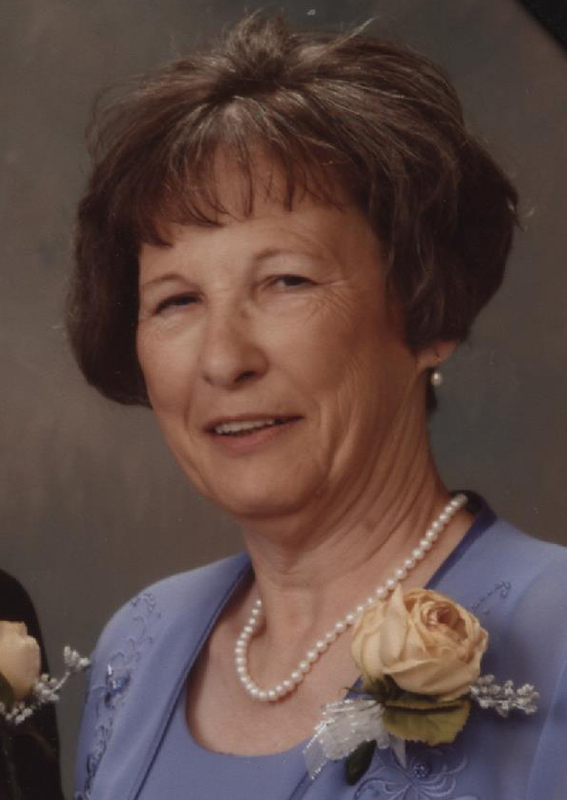 Mary graduated from Dale High School; worked as a telephone operator and homemaker; and enjoyed growing indoor plants, going on walks with her husband, and spoiling the grandchildren. She was preceded in death by her parents; and three siblings, Charles Gogel, Harvey Gogel, and Maxine Kunz. She is survived by her husband, David L. Ferguson of Huntingburg; one son, Patrick (Dana) Ferguson of Huntingburg; four siblings, Dennis Gogel of St. Henry, Ind., Bill Gogel of Winter Haven, Florida, Rita Barnett of Cincinnati, Ohio, and Patty Trueblood of Madison, Ind. ; and three grandchildren. Funeral services will be held at 1:00 p.m., E.S.T., on Monday, January 28, 2019, at the Nass & Son Funeral Home in Huntingburg with burial to follow at St. Mary’s Cemetery in Huntingburg. Friends may call for visitation at the Nass & Son Funeral Home from 11:00 a.m.-1:00 p.m., on Monday, the day of the service.